Just enter your wedding date and contact number or email address and I will get back to you as soon as possible. Hi, I’m Gary and I provide natural, professional wedding photography in Nottingham and the Midlands. I’m based within the leafy suburb of Wollaton in the fantastic city of Nottingham. As a wedding photographer nottingham my work typically takes me around Nottingham, Derby, Leicester, Lincolnshire and Yorkshire. Furthermore I work as a wedding photographer across the United Kingdom in some fantastic cities such as Birmingham, Liverpool and Newcastle-upon-Tyne. Coupled with my love for photographing people, I hope you’ll be able to feel the passion for my craft while browsing my website. 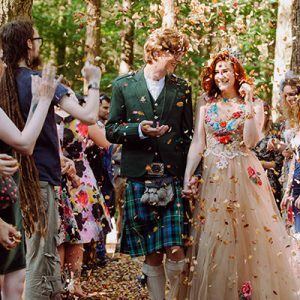 Please take a moment to visit my portfolio and featured weddings so you can visualise how I work and drop me a line if you think we would be a good match. I’d love to meet you and hear about the plans for your wedding. 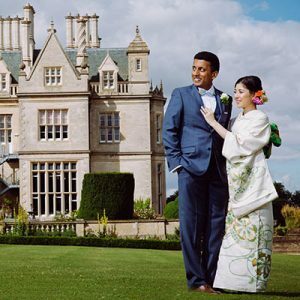 Choosing your Nottingham wedding photographer is one of the major decisions you will have to make in relation to your big day. Finding a photographer who’s work you love and in return, somebody who understands your vision is vital in ensuring you have a collection of beautiful wedding memories. Successful wedding photography is a lot to do with forming a comfortable relationship between yourself and your photographer. Obviously, it’s a day you’ll want to remember for the rest of your lives therefore you will need to ensure that every moment is captured. After all, marrying the love of your life is a one-time event that cannot be repeated. If you’d like to discuss the photography for your wedding or make a booking then please don’t hesitate to contact me. Above all I understand the importance of capturing each moment of your big day. From the morning’s bridal preparations right up until the evening celebrations. Experienced Wedding Photographer Nottingham based. 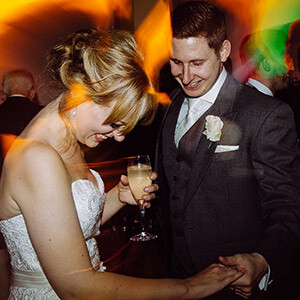 While providing high-quality wedding photography in Nottingham I have consequently worked at the majority of Nottingham venues. 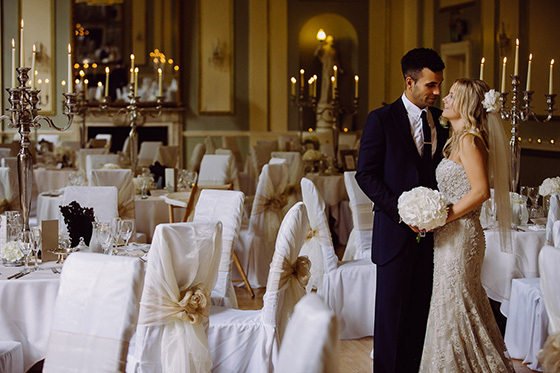 My portfolio reflects premier Nottingham venues such as Swancar Farm, The Carriage Hall, East Bridgford Hill, Stubton Hall, Norwood Park and Goosedale. 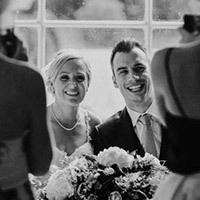 Moreover I frequently attend stunning wedding venues in Lincolnshire including Doddington Hall and Stoke Rochford Hall. Throughout my career as a wedding photographer I have attended hundreds of weddings and still have a powerful creative passion. My extensive expertise allows me to capture some excellent photographs in any location or weather. In fact I have worked many different types of venues and tailor my approach to satisfy your needs. Please have a look through some of my client’s reviews about my services. As a Nottingham wedding photographer I take the time to sit down down and have a chat with my couples planning their wedding. This allows me to get a feel for the style of their wedding they are planning. I’m familiar with many religious ceremonies such as Christian, Catholic, Humanist, Chinese, Hindu, Sikh, Muslim, Greek, Italian, Adventist and Church of the Latter Day Saints. Additionally, I attend many civil ceremonies and civil partnerships. I don’t get involved with the planning as most couples know what they require. That said, I’m always available to offer suggestions or recommendation on what approach would work best in any given wedding scenario. To find out more about me and my work as a wedding photographer in Nottingham, please browse my website or get in touch. Capturing those candid unplanned moments are the ones that tell your real story. Whilst carefully working along side you in an unobtrusive manor I let nothing go unnoticed. 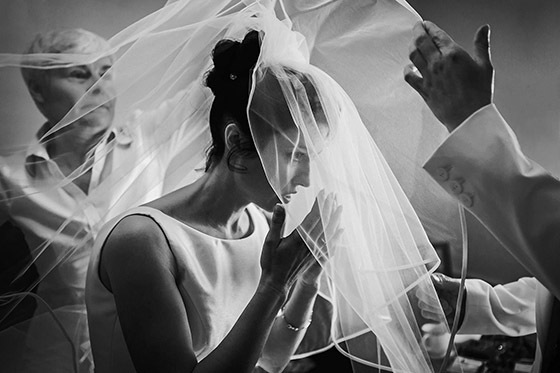 Those intimate moments are discretely photographed capturing a true reflection of your wedding, subtle memories that will be with you for a lifetime and beyond. Working along side my documentary style I love to offer my clients the opportunity to create something very unique. These stand alone portraits seamlessly compliment the intricate reportage images to create a stunningly blended wedding album. This is done with your approval and at your discretion. I work in a swift and timely manner, giving you quality time alone to absorb your wedding. Fantastic photographer, fantastic photos! Gary has a welcoming and professional approach to his wedding photography. From the first meeting, he filled us with total confidence that he would be the right fit for our wedding and he did not disappoint! On the wedding day Gary was relaxed, attentive and friendly which meant he captured our day perfectly. After the wedding we had a number of guests saying what a great job he did throughout the day! We received our photos a few weeks later and could not be more pleased. 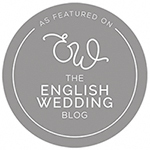 We would highly recommend Gary to anyone considering him for their wedding! 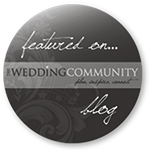 A fantastic, highly skilled wedding photographer! As a couple that ‘don’t do photos’, Gary made us feel incredibly relaxed and we loved him being part of our special day. He captured many great memories perfectly and knew how to ensure we had the best possible photos from our wedding. Relaxed, fun and creative, we would definitely recommend. Thank you for capturing special memories in a beautiful way in photos that we will treasure forever. Thank you so much for the incredible work. We hope you enjoyed the day as much as we did. You caught some amazing moments. Fantastic photographer and great to work with! We got in touch with a few photographers for our wedding and it was clear from our initial phone call enquiry that Gary would be a perfect fit. His prices are very competitive and the quality of the finished product speaks for itself. On the day itself, he was able to capture the event without being obtrusive and remained friendly and professional throughout. He was able to put us both at ease for our portraits, and the guests had similar feedback as well. We received our finished photos a few weeks after the event and were very pleased with the results. Would highly recommend for any future couples looking for a friendly, professional photographer to document your big day!